NAPA Know How. 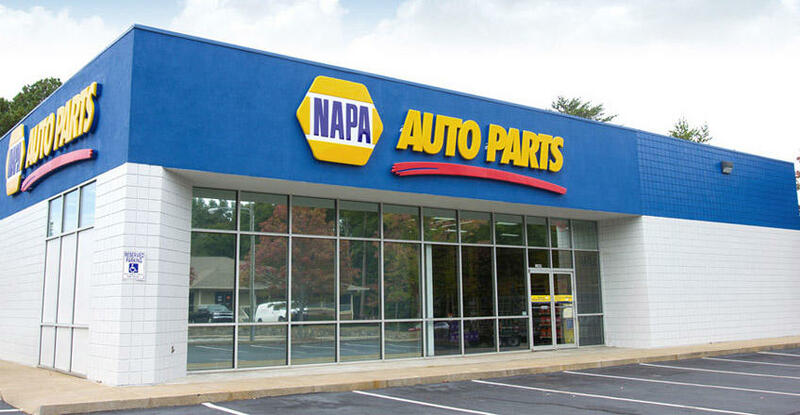 More than 85 years ago, the National Automotive Parts Association (NAPA) was created to meet America's growing need for an effective auto parts distribution system. 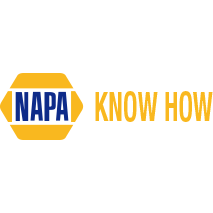 Today, 91% of do-it-yourself customers recognize the NAPA brand name.